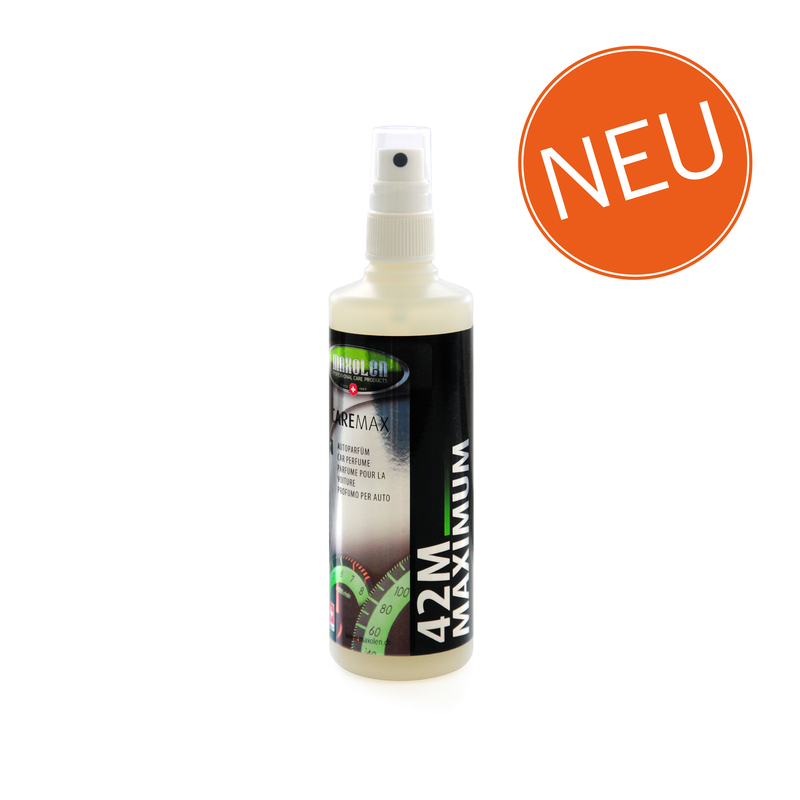 MAXIMUM 42M – luxury vanilla-fruit Swiss fragrances. Maximum duality – sensual and elegante at the same time. From zero to hundred in three seconds: maximum scent developmement and maximum acceleration. MAXIMUM. Green Star 61G. 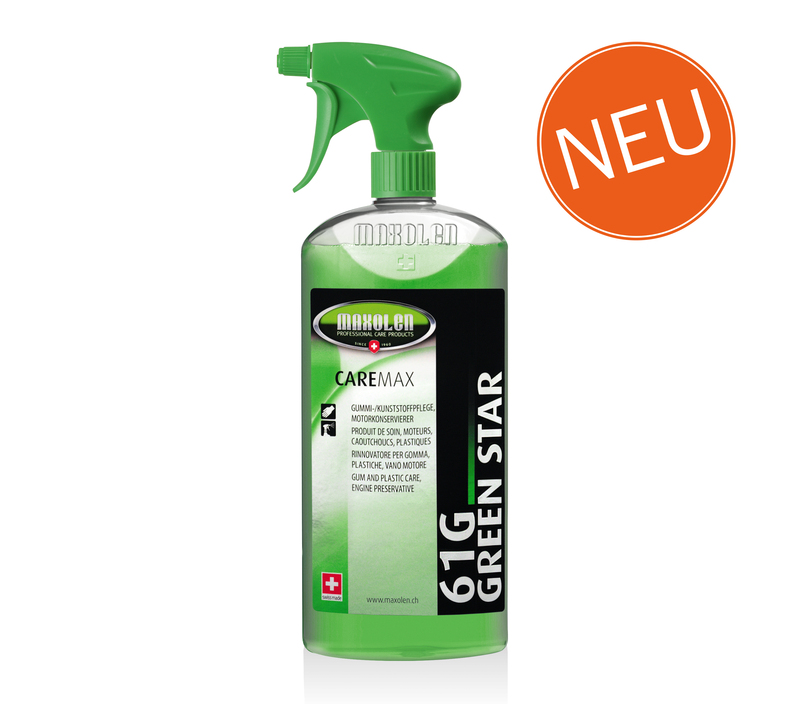 Maxolen green star-gloss treatment for plastic and vinyl surfaces. Green Star 61G. Proven green treatment for plastic and vinyl surfaces and long persistent fragrance.